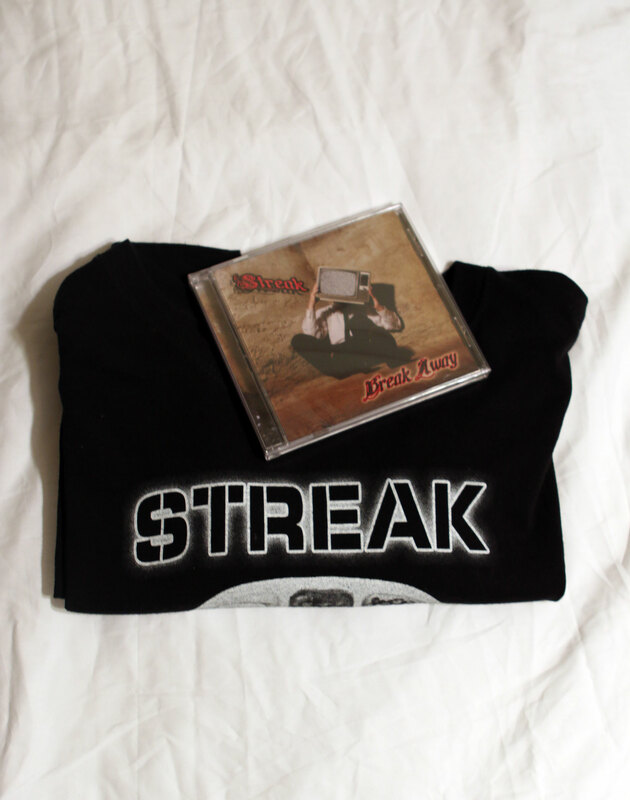 Help support Streak by purchasing some merch!Buying merch allows us to keep on keepin’ on. It allows us to get more merch, record new music, buy strings and drum sticks, fill our gas tanks so we can play shows, pay the electric bill so we can practice and all the other normal day to day things people (and musicians!) need to pay for. 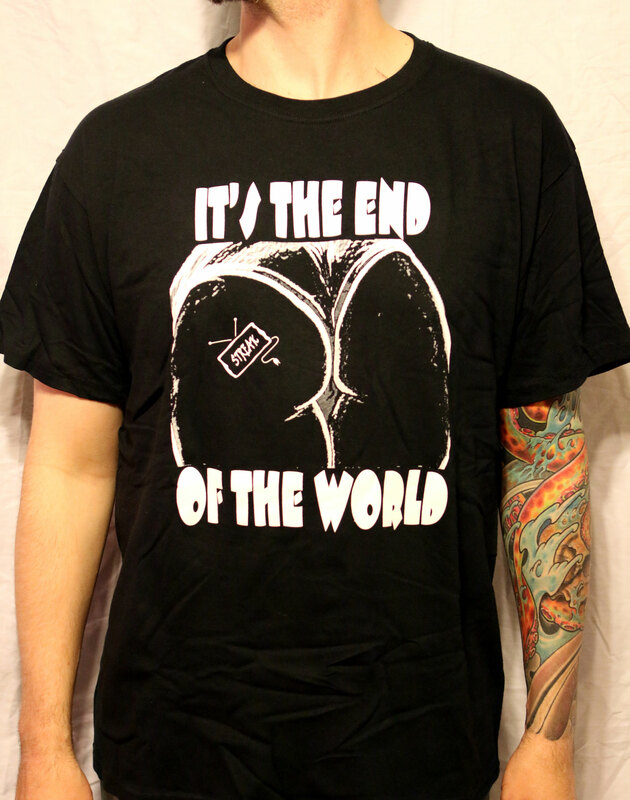 So if you like what we do, then head on over to the new store and pick yourself up some merch. This stuff is priced to move and all prices include shipping to anywhere in the USA!